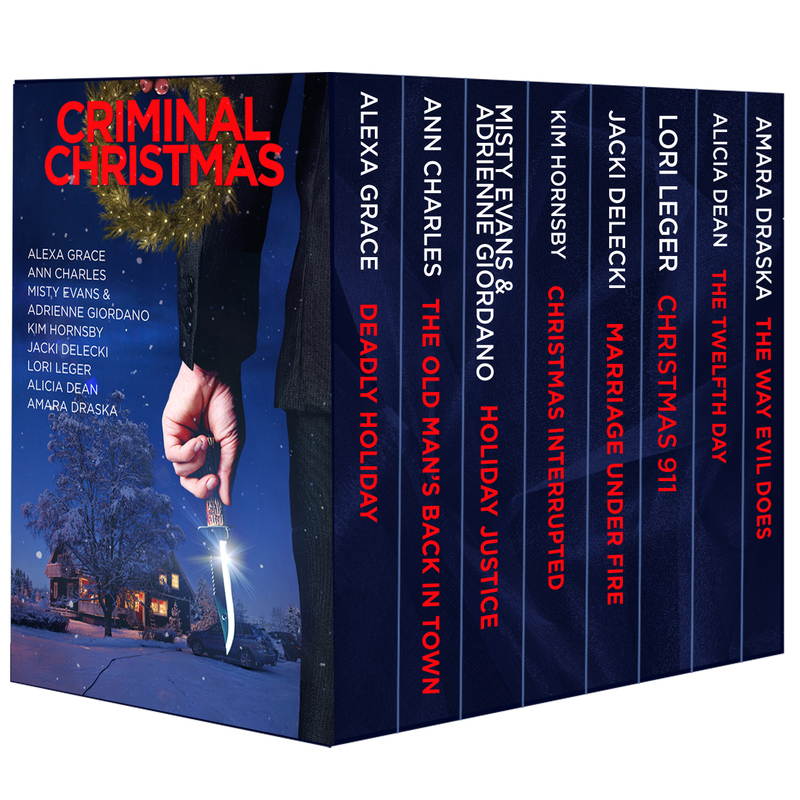 A Criminal Christmas – Tidbits, Favorite Lines & More… 8 Stories, 8 Authors, 99 Cents! 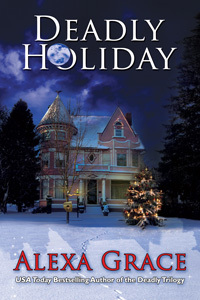 I am thrilled to share my latest release, a Christmas anthology with 7 other authors. Settle back and take a peek into the stories and get to know my fellow authors. And, guess what? The ENTIRE anthology is only 99 cents! 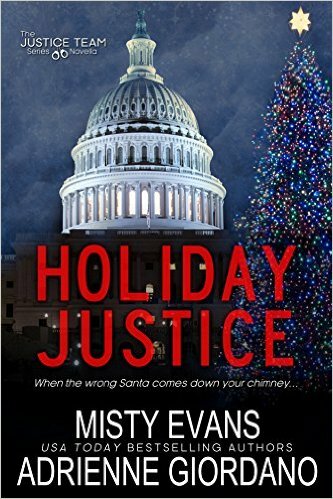 In Deadly Holiday, all of the characters from the previous three Deadly Series books play a role. The characters return to search for a lost boy, fight breast cancer, deal with the personal financial impact of a bad economy, and seek a Christmas miracle. I’m from Indiana and one year we were snowed in for the holiday and it was great. My brother, sister, and I went sledding and then had hot cocoa in front of the best electric fireplace. One of my best holiday memories. 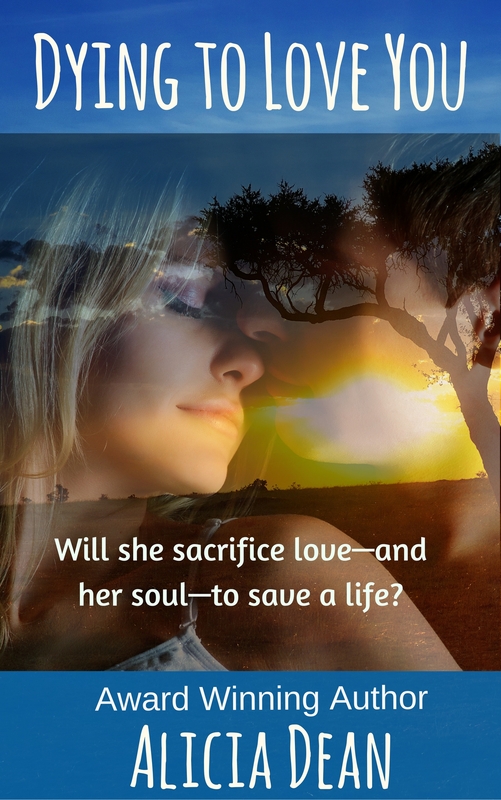 A sizzling, suspenseful SHORT STORY wrapped in a puzzling mystery that will leave you hungry for more. 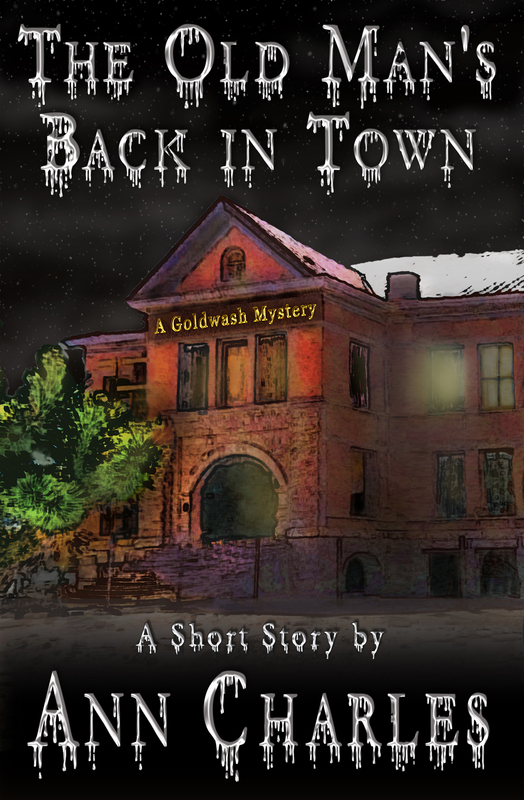 The story is set in the town of Goldwash, Nevada, which is a fictional town I created based on the real ghost town of Goldfield, Nevada. My favorite memory is making Buckeye candies (little peanut butter balls dipped in chocolate). I make them now with my kids, who eat one for every ten we dip, I swear. Ha! The story contains viewpoints from 4 of our characters. It was fun to revisit Grey, Sydney, Caroline and Mitch all over again! I can hit a bullseye from 220 yards with a .308 sniper rifle. And that’s when an idea—a terrible, awful idea—formed in Mitch’s head. His eyes narrowed, and even through the cold, she spotted the simmering heat that always charged her body, made her tingle with anticipation because their love of cupcakes didn’t necessarily include eating them. The things they did with cupcakes should, in fact, be illegal. Watching Christmas movies. I love all of them from White Christmas to The Grinch! Spending Christmas Eve with my extended family. We do a variation of the Feast of the Seven Fishes and I look forward to it every year. 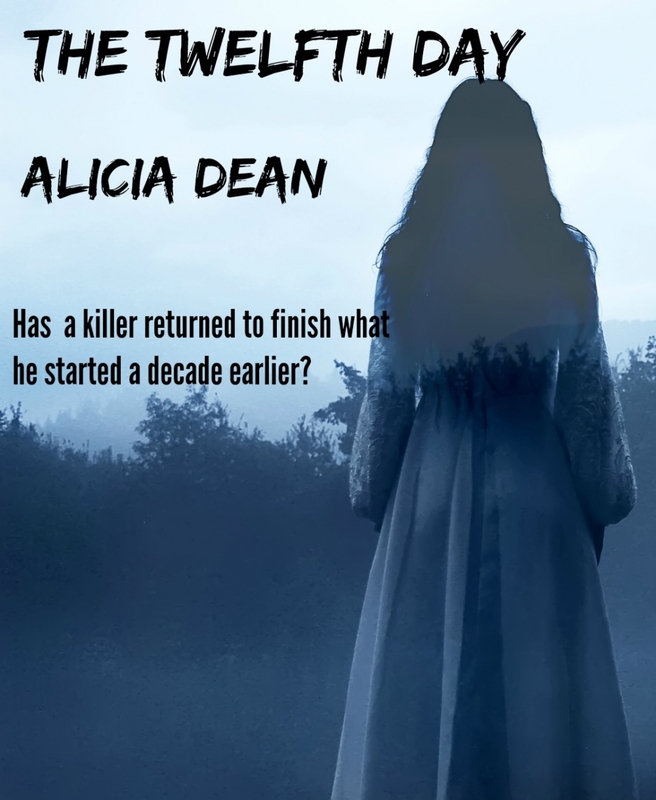 To sign up for Adrienne’s newsletter or for more information on Adrienne’s books please visit: http://adriennegiordano.com. Adrienne can also be found on Facebook at http://www.facebook.com/AdrienneGiordanoAuthor, Twitter at http://twitter.com/AdriennGiordano and Goodreads at http://www.goodreads.com/AdrienneGiordano. For information on Adrienne’s street team, Dangerous Darlings, go to http://www.facebook.com/groups/dangerousdarlings. 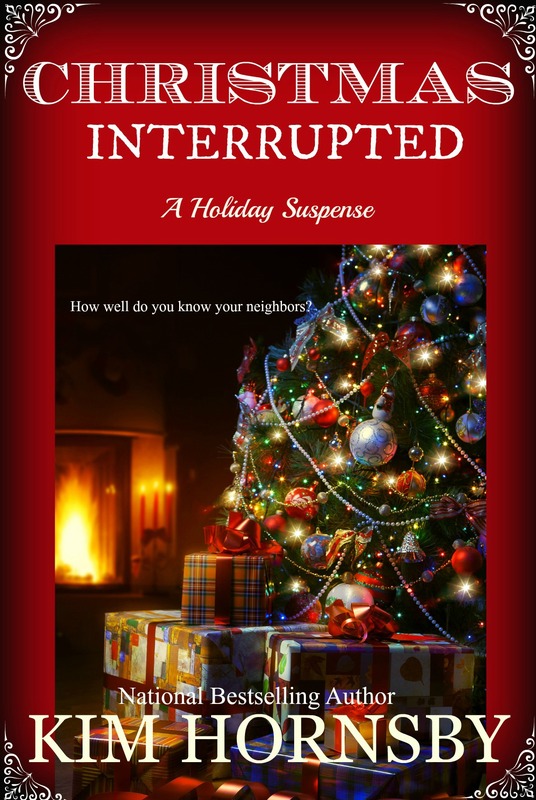 Christmas Interrupted is a Stand Alone Novella but continues from the last Dream Jumper book (if you’ve read the series.) 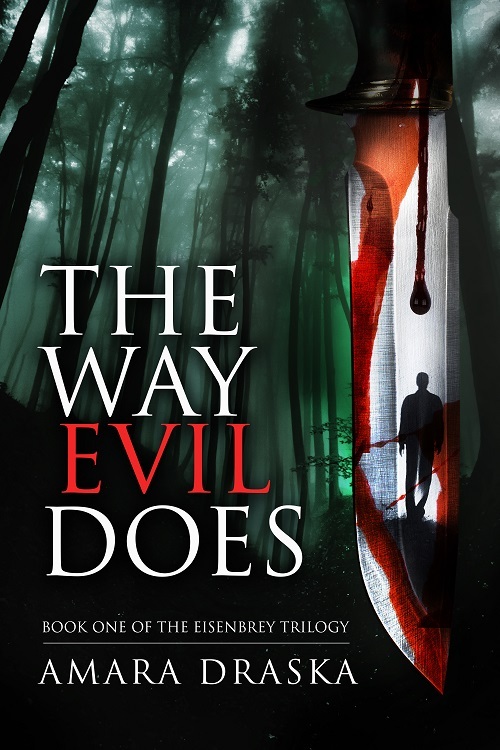 I did not give away much of anything so readers can go back to the first book, read the series and still enjoy all the twists and surprises in all three books. And I included a recipe for Christmas cookies! Christmas Caroling! I love to get a group of kids together to go door to door singing. 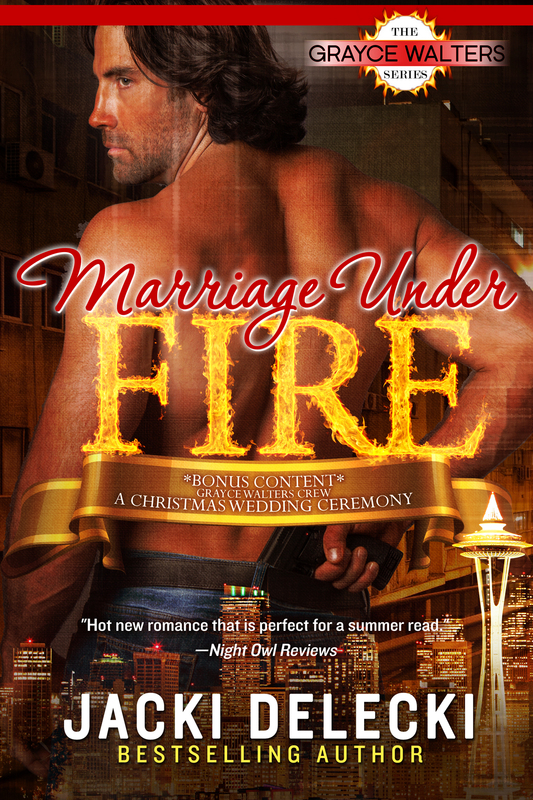 A Christmas Wedding with the Grayce Walters Mystery Gang! The house where Maddy and Hunter are on a stake out is a friend’s house. He was a professional soldier, a top-notch intelligence officer, and the idea of a wife—not any wife, but Maddy—terrified him. This assignment made Belarus and Yemen seem like child’s play. Singing Christmas Carols, baking Christmas cookies with my mom. 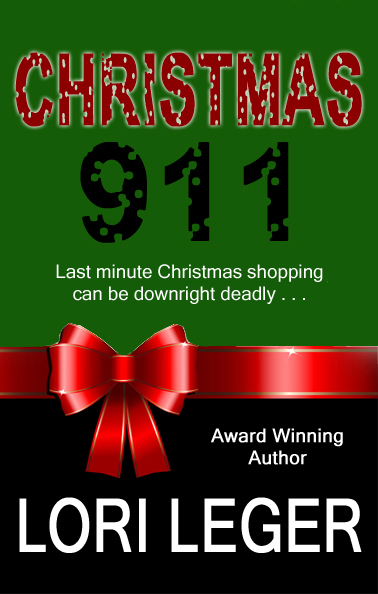 Last minute Christmas shopping can be downright deadly! I, personally, have never had to call 911, or known anyone who’s been a 911 dispatcher, but I found plenty of information on different sites. The story takes place in Beaumont, TX, so I was able to pull up info from their area. My son-in-law is a cop, so he helped me out with the info for the weapons and ammo, and even whether or not a gunshot would shatter or fracture the door glass. I also had inside info from a dear friend who works at the courthouse in Beaumont to know at what point the bad guys could help a prisoner escape. She told me they had one prisoner appear at the courthouse and he nearly escaped by putting a ham sandwich between his skin and the ‘shock belt’ they place around their waist (like a taser) so that it didn’t shock him when he went to escape. He jumped down some stairs and hurt his leg, so they caught him. -I wrote this entire story in a weekend and revised it in a few days, along with working my day job and other projects. -My ex-husband and son helped me with a research question. -My model for the hero was James Marsden and for the heroine Kate Beckinsale. -My heroine loves science and dislikes football, which is the exact opposite of me. A ping sent icy chills over her skin. The familiar, terrifying music played and the words, On the eighth day of Christmas appeared. Along with an image of a figure—a young man, blank eyes staring at the ceiling—lying in a dim room. I have lots of great memories from my childhood, but my favorite memory/tradition is with my own three children. Even though they are grown and don’t live with me, every year on Christmas Eve, the three of them spend the night with me and we wake up the next morning and open gifts and the stockings ‘Santa’ filled during the night. Even the three years I lived away in Kansas City, we managed to keep the tradition. I know that will end when they have families of their own, but in the meantime, I’ll just enjoy and appreciate it. A story about right, wrong, and what you can’t stop yourself from doing. My POV character, Rebecca, is a departure from the norm. She has inner demons to contend with and makes different choices than many of us would. Before this was published I considered modifying her character to conform to the expectations most readers have for a female lead, but it bothered me to see her changing into someone else. In the end, I stuck to my original vision of Rebecca with her kind heart, quirks, awkwardness and bad behavior. And even though he was gagged, the part of his mouth that was still visible showed a smile. He was grinning the way evil does when it knows it has you. It felt so damned good to be with him, but at the same time it also felt sick and wrong, and much like the contrary mixture of sweet and sour in Chinese food, it was delicious as hell. God help me. He had gotten under my skin, turning frigid on me after my remark about his desperate, delusional horseshit. In retrospect, that had been the wrong approach to take with him. We always make snowball cookies (proper name: Russian Teacakes). It just wouldn’t be Christmas without them. Thanks for having us, Alicia! i predict a hit with this set of Holiday Christmas stories. You’re welcome…yes, I believe so. Fun stuff! Aw, you’re welcome, Peggy. Thank YOU for your support. I hope you enjoy the set! You’re welcome…thank you for being a part of the blog. Sounds like a fantastic collection! I just grabbed my copy for Kindle. Can’t wait to start reading! Thank you, Leah. I hope you enjoy!